You think of an elephant, what comes to mind? Probably their long noses, floppy ears, or big heads. They’re the true kings of the jungle, traveling in packs filled with family members, easily scaring off trouble that comes their way. 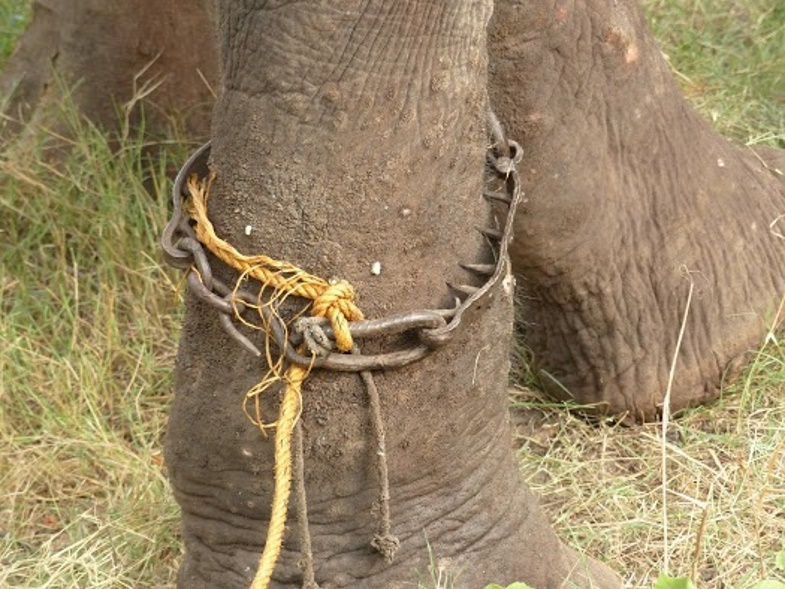 When you think of an elephant, you probably don’t always picture a life full of abuse, painful shackles, and never having the freedom to live as an animal should. But unfortunately, that is the only thing that one elephant, Raju, knew to be true. But because of Wildlife SOS India, his story was soon going to be changing. 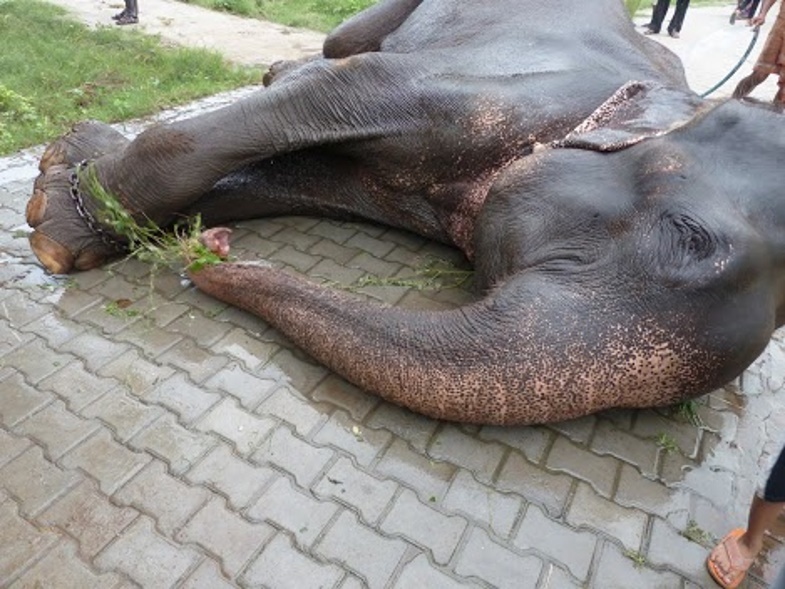 Click through to read Raju’s incredible journey. You won’t believe the reaction he had once he tasted freedom in slide #3! 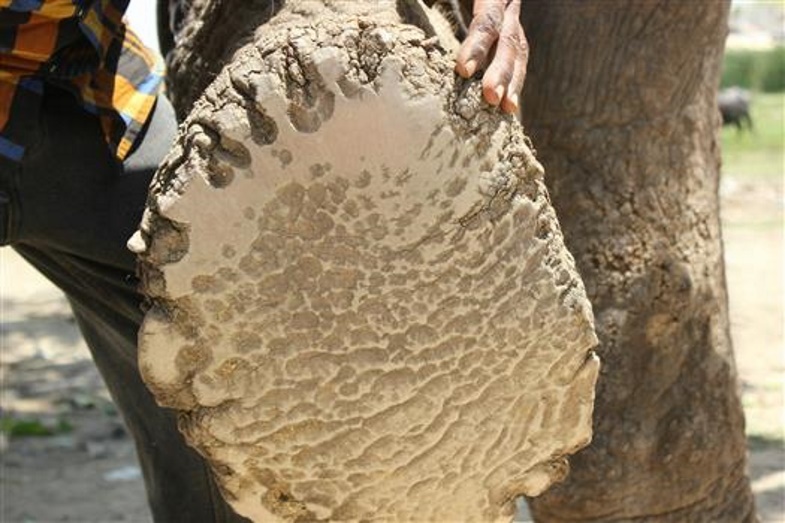 Raju was an elephant from India who was once a free creature. But after being captured as a baby, he was forced into a life full of misery and torture. It’s always tricky to pinpoint the exact past of a rescue animal, but things didn’t look like they had ever been easy for Raju. 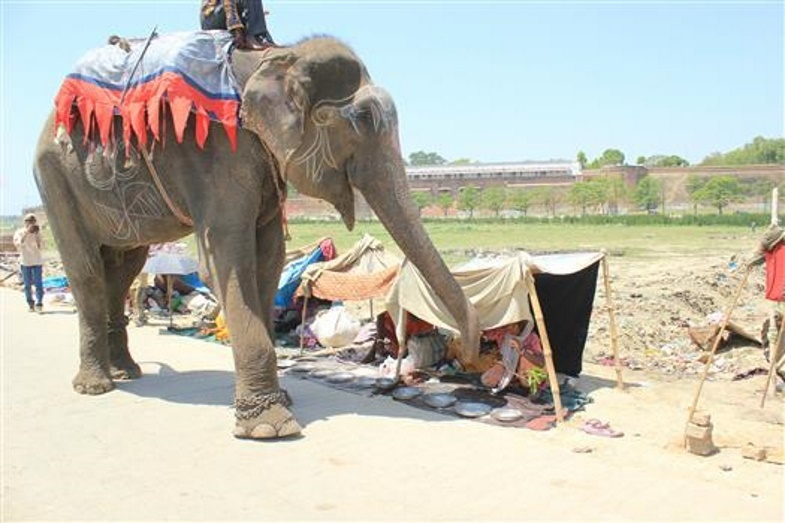 Raju was basically getting little to no medical treatment. Being forced to walk on the rough ground all day long hour after hour caused him to get some pretty bad foot disorders. His nails were overgrown, he had sore and bruised feet, and he needed to see a doctor. So what was Raju’s job anyway? 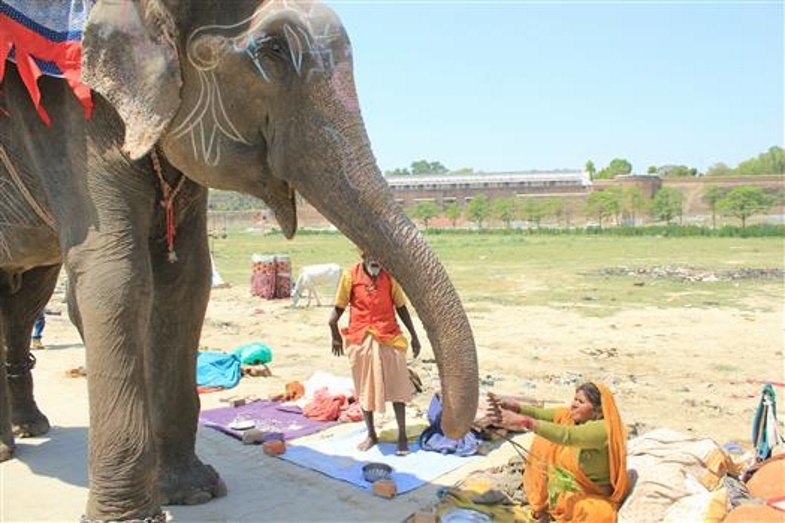 Raju was a tourist elephant and people would exchange small tips in return for blessings from the elephant. But it is apparent, from his foot conditions, that none of the money he was earning was going towards his care. As if this wasn’t bad enough, the next slide will shock you. When rescuers from Wildlife SOS India first started following around Raju and investigating his past, they learned some news that made it all the more crucial to pull Raju from his owner. They estimated that he had upwards of 25 different owners throughout his lifetime. He was constantly getting passed from one abuser to the next, but things looked bright for Raju’s future.